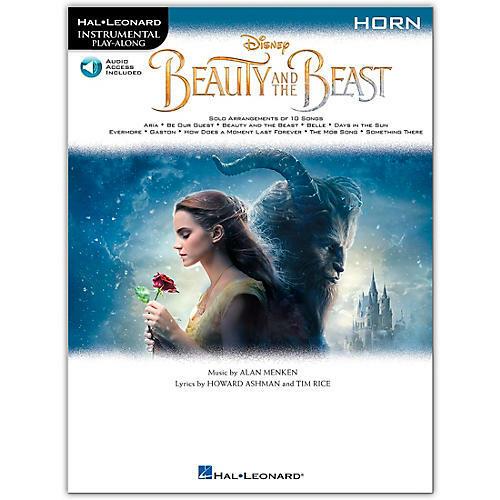 Ten songs from the latest live action hit movie adaptation of the Disney classic Beauty and the Beast arranged for instrumentalists. Each book features online access to audio demonstration tracks for download or streaming to help you hear how the song should sound. Songs: Aria · Be Our Guest · Beauty and the Beast · Belle · Days in the Sun · Evermore · Gaston · How Does a Moment Last Forever · The Mob Song · Something There.